I can’t believe that we’re halfway through August. School is starting here this week and, before you know it, we’ll be pulling out the sweaters and jackets. Ugh…not something I’m looking forward to but we might as well make the best of it. And how do we do that??? 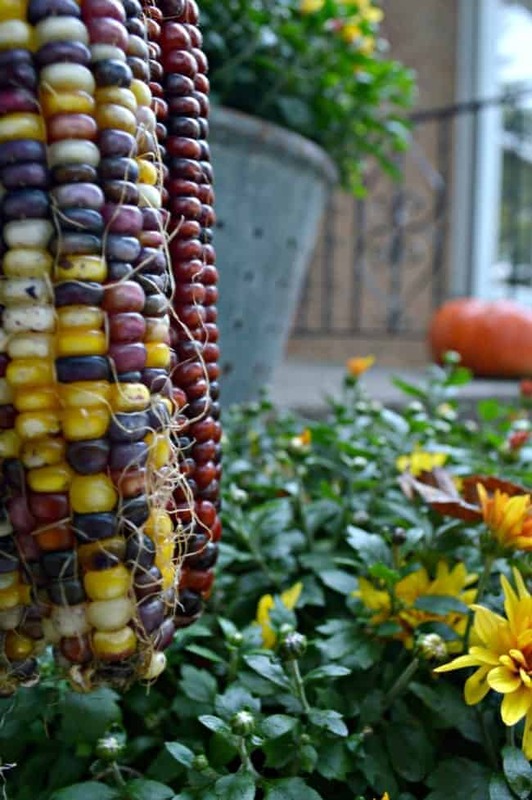 We think about fall decorating, of course. I know it seems early so lets not go too crazy. We’ll just ease on into it with 5 of my favorite fall projects from the past few years. 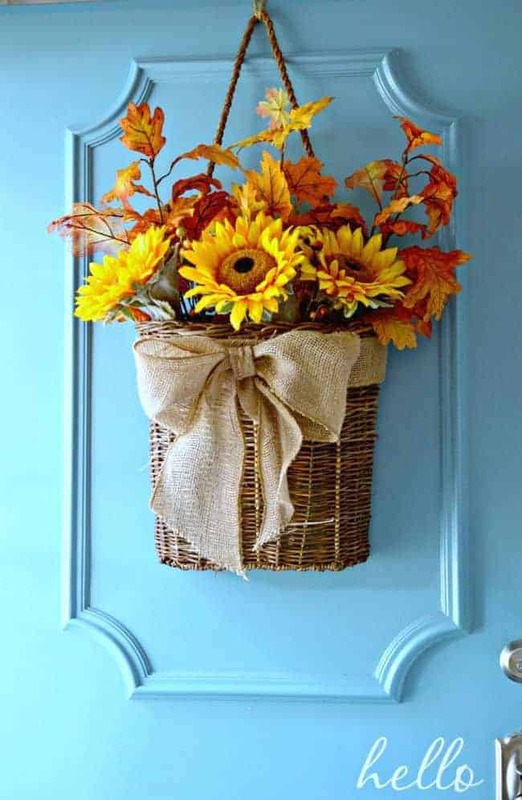 Let’s start with my favorite…the fall basket I made for my front door. I haven’t hung anything on my front door at the new house, so I’ll definitely be addressing that very soon. 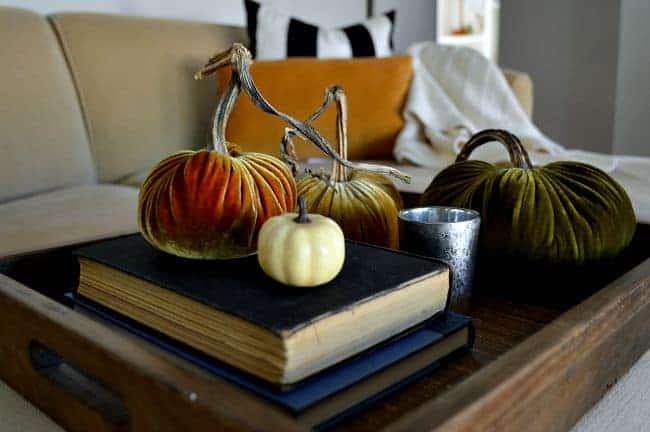 There are tons of awesome fall decorating ideas out there, and I highlighted 10 of them back in 2014. This is one of my most popular posts and I can see why. So much talent! I decorated our home simply for fall last year and loved the results. I’m really looking forward to dressing the new house for fall this year. I never shy away from a quick and easy craft. 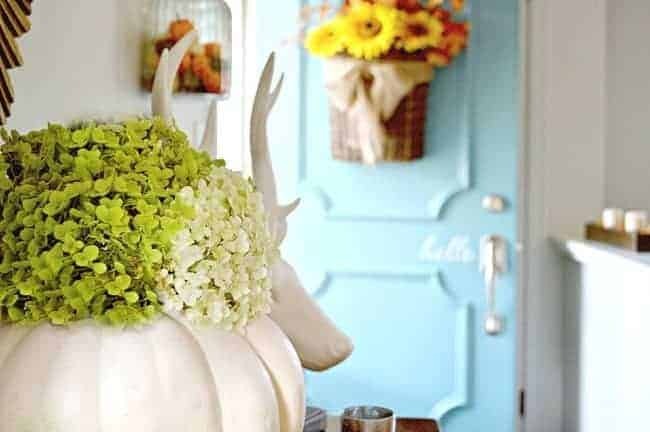 I mean…how could you not love a faux pumpkin with hydrangeas, right? My fall front porch stoop is another favorite. It was small but I was learning how to make the most of it. We have a covered front porch at the new house and I’m so excited to do this space up for fall. I don’t usually look forward to fall decorating but I didn’t get to decorate for spring or summer this year, because of the move, so I’m excited about it. Don’t worry though, we’ll ease into it. After all, we still have a lot of other house projects to share. 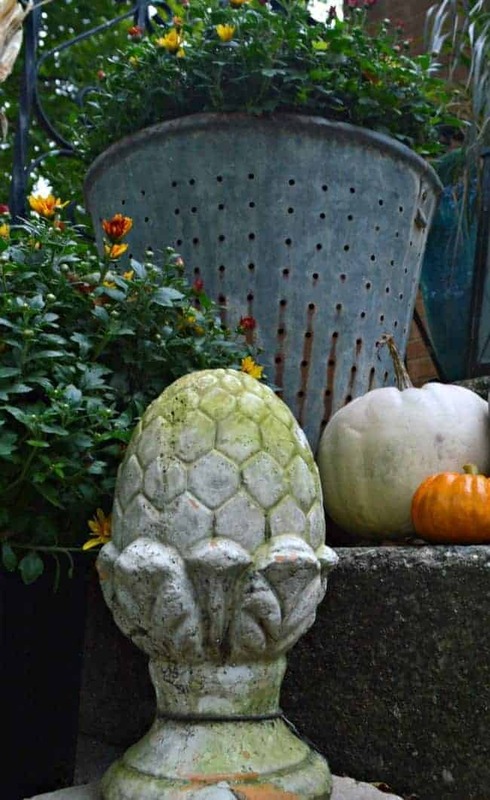 Are you feeling the itch to start your fall decorating? I’m not sure when we’ll get it here in NC, but I’m looking forward to it. I’m sure you are ready for fall-like weather in Texas. This is so pretty and I can’t wait to see what you do for the holiday season! I think my favorite of your projects is the velveteen pumpkins. I have not thought about decorating for fall yet, here in Florida is stays hot for so long, it’s hard to get in the mood. I am doing some fall and Christmas deco mesh wreaths to sell at a craft show in November. I’m also starting to do some decorated Christmas ornaments and some ribbon angels. Have a good week. When will you revel your choice of bathroom vanity? I know what you mean about decorating for fall in the heat. 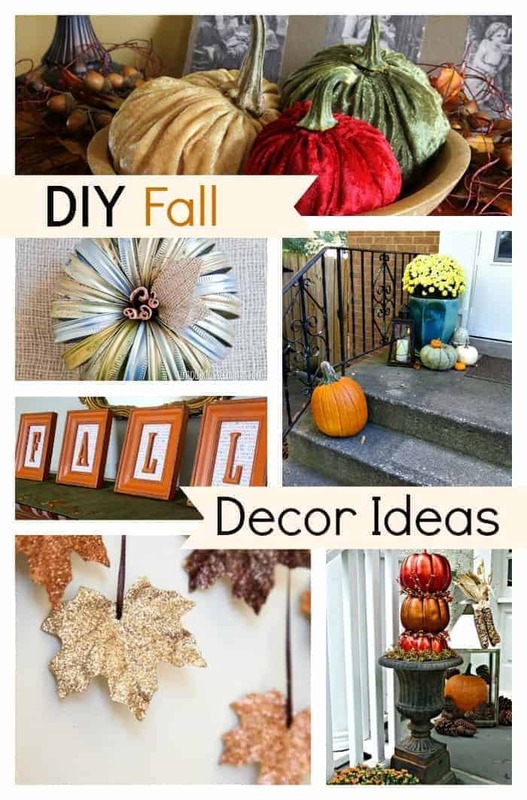 I’ve lived in Florida so I’m no stranger to having hot weather during the fall months, but I didn’t have a blog and I didn’t “have” to decorate for fall. I’m trying to think fall thoughts, though, so I stay in the mood. 😉 Sounds like you are busy with the holidays, too. It always seems to come around so quickly, doesn’t it? I am so close to finishing phase 1 of the bathroom redo, so I hope to share it next week (fingers crossed). I did hit a slight snag but it won’t hamper my progress. 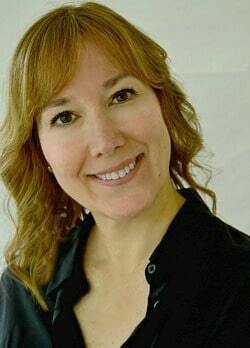 The basket is my favorite too, Debbie. I’m not quite sure what I’m going to do for fall but the pressure is on now that I opened my big mouth. ;O Hope you have a fabulous week in the mountains!! !